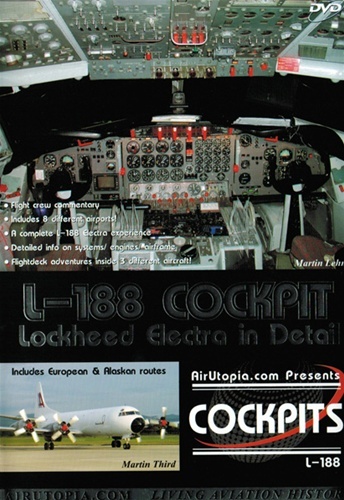 AirUtopia takes you inside the classic Lockheed L-188 Electra and lets you experience this ground-breaking turboprop aircraft from the cockpit. Witness flights that endure some of the most challenging flying conditions in the world, from the short gravel runways of Alaska to the rigors of 24 hour freight operations across Europe! 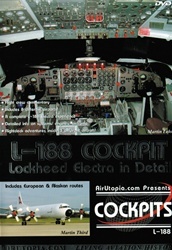 A complete L-188 Electra experience!